This is a partnered post, though all opinions are my own. Being able to do laundry at home is so amazing. I cannot imagine having to head to the laundromat to try to do loads of laundry for my whole family. While I love owning my own washer and dryer at home, it does mean I have to pay attention to the maintenance. I recently had to find a dryer hand replacement, because that’s what happens when your kids help out with laundry, wear and tear. After a quick search online I found garrico.com which sells an unbreakable version of my dryer handle with a lifetime warranty for a third of the cost I could find anywhere else. I was so excited to find such a reasonably priced replacement part for my dryer. 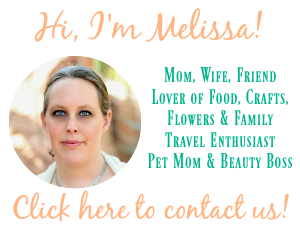 According to the about page, the handle was created by a couple that had a similar problem. The couple also had to find a replacement dryer handle but realized the price was a bit outside of their budget. The couple worked with engineers, 3D modelers, and material experts to build the best and most cost effective solution possible. 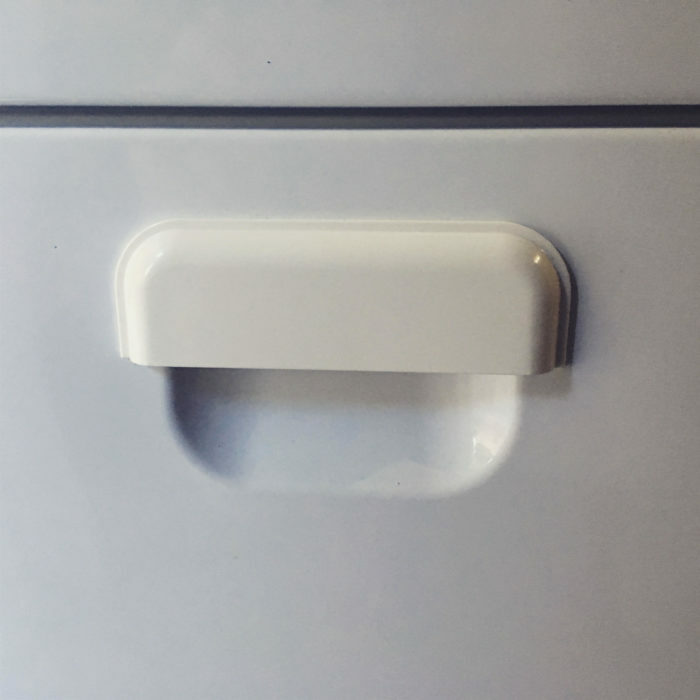 After dealing with this issue of my dryer handle, I realized that I should probably share the top 4 dryer maintenance tips for anyone out there who owns their washer and dryer. Since plastic or vinyl exhaust fans on your dryer are more likely to cause a fire, it’s important that you replace your dryer exhaust fans with a metal option. Take a microfiber cloth with some rubbing alcohol on it to wipe down the inside of your dryer drum. Let the dryer drum dry completely with the door open before using it. Not only will overloading your dryer cause it to take forever to get those clothes dry, but it can also start to put too much wear and tear on your dryer and cause dryer parts to need replacement sooner than later. Obviously, you need to clean the lint trap each time you use the dryer, but it’s also good to do a deep clean of the lint trap every so often. Wash every three months with laundry detergent and hang dry. When you work to use my 4 dryer maintenance tips to keep your dryer in tip-top shape, you’ll find that it lasts longer and won’t cost you as much in replacement parts. 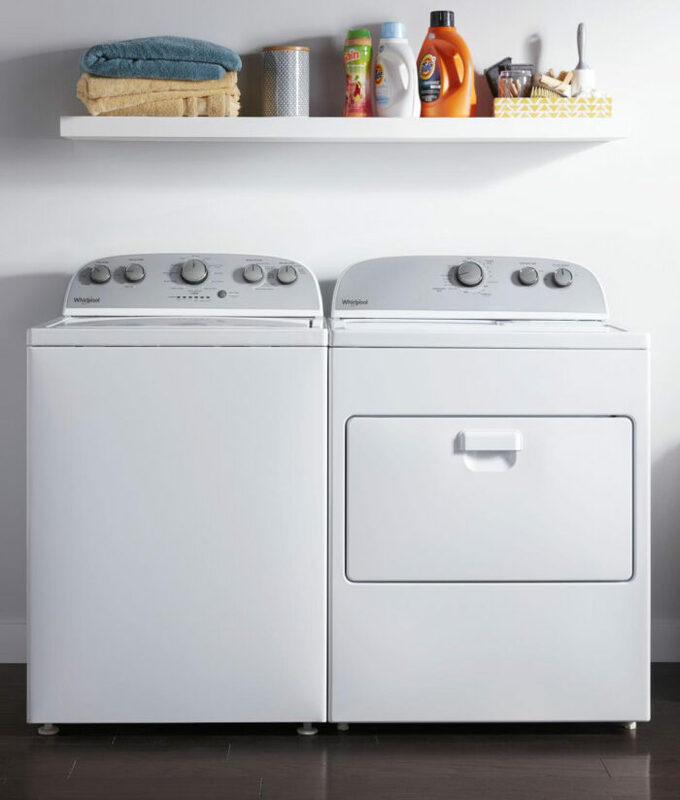 While you will have to replace parts on your washer or dryer from time to time, using these tips to help ensure your dryer lasts longer will truly reduce the costs involved with owning your own dryer. No matter what you do, the dryer will need a replacement part from time to time, that’s simply a matter of being a household appliance owner. Even though you may need to replace a dryer handle, like me, it’s still pretty awesome to be able to do laundry while I get other things done around the house simply because I own my washer and dryer.